The British Menopause Society (BMS) provides education, information and guidance to healthcare professionals specialising in all aspects of post reproductive health. This is achieved through an annual programme of lectures, conferences, meetings, exhibitions and our interactive website. We offer a range of publications including our quarterly journal Post Reproductive Health and the definitive handbook Management of the Menopause. 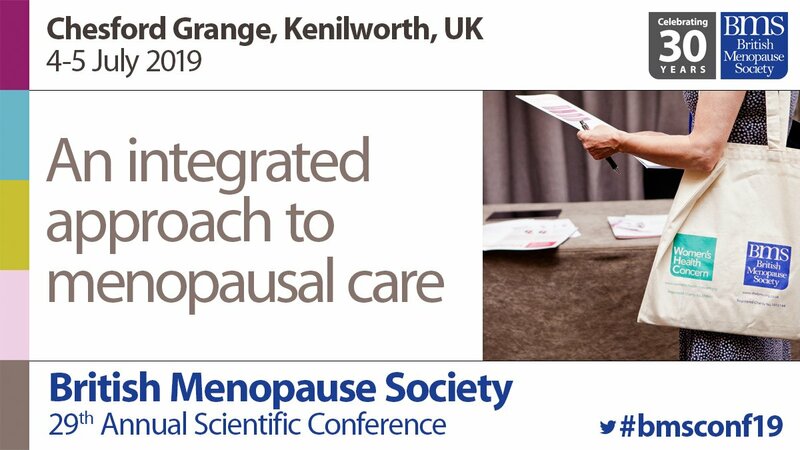 The BMS vision sets out the fundamental principles that should underpin menopause care provision for all to ensure that providers and commissioners are held to account and service users can access high quality menopause care as standard. BMS Members are valued as an essential part of our society, enjoying a wide range of membership benefits whilst providing vital support for our activities. To support women’s understanding of the menopause, the BMS has launched a number of materials for both women and healthcare professionals clarifying some of the most common myths and misconceptions of menopause, summarising the guideline, and providing guidance on HRT. The full BMS Consensus Statement on Bioidentical HRT is available to non-Members for a limited time only. Women’s Health Concern (WHC) was founded in 1979 and became the patient arm of the BMS in 2012. It provides an independent service to advise, reassure and educate women of all ages about their gynaecological and sexual health, wellbeing and lifestyle concerns. 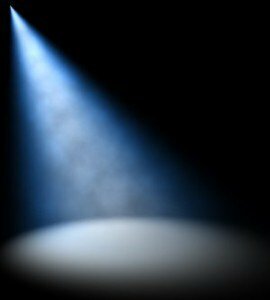 Information for non-professionals can also be found at Menopause Matters. 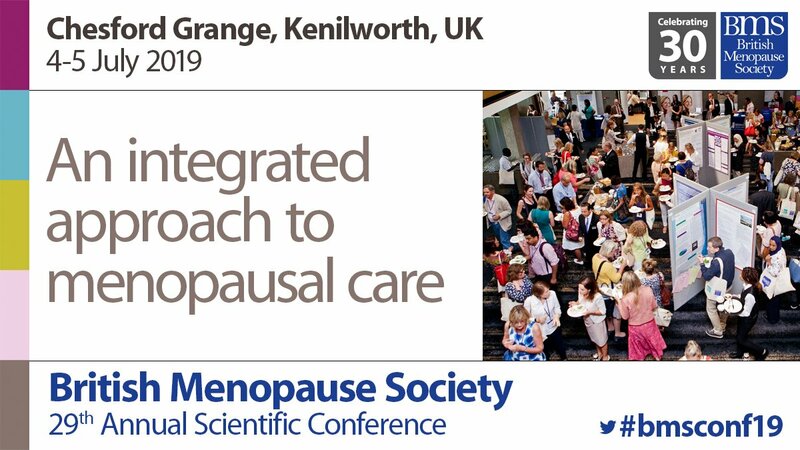 The British Menopause Society is a specialist society affiliated to the Royal College of Obstetricians and Gynaecologists and the Faculty of Sexual and Reproductive Healthcare. Working together we have developed theoretical and practical training modules aimed at those healthcare professionals who regularly work in the field of women’s health.